215 a.k.a. Insight is an American religious-themed weekly anthology series that aired in syndication from October 1960 to 1983. Produced by Paulist Productions in Los Angeles, the series presented half-hour dramas illuminating the contemporary search for meaning, freedom, and love. Insight was an anthology series, using an eclectic set of story telling forms including comedy, melodrama, and fantasy to explore moral dilemmas. 215 a.k.a. ATP-binding cassette, sub-family D (ALD), member 1 is a gene. 215 a.k.a. Other benign neoplasm of connective and other soft tissue is an icd-9-cm classification. 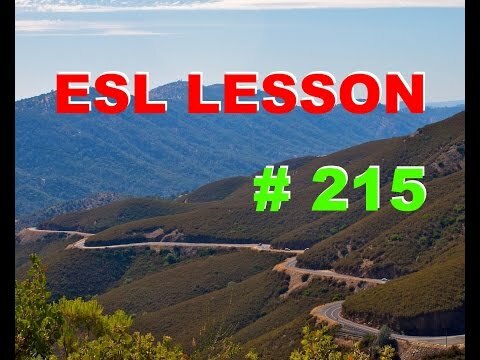 Go to the pronunciation of 215 to learn how to say it correctly!